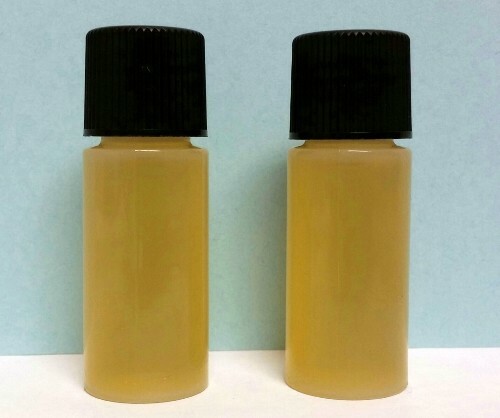 Two Oil Bottles (plastic) 0.25 ounces EACH. 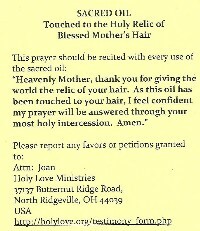 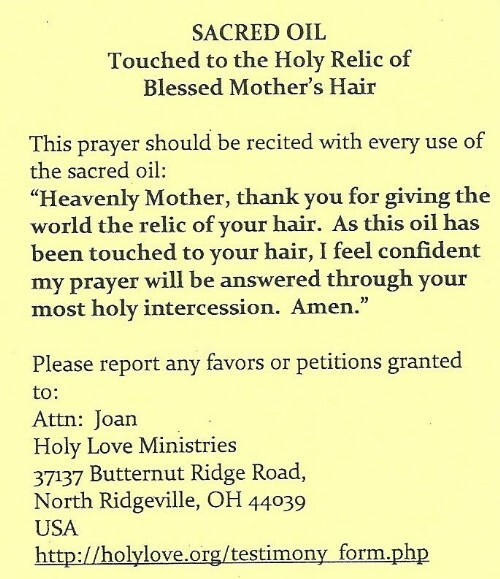 Each bottle holds 0.25 fluid ounces of extra virgin olive oil that has been touched to the Holy Relic of Blessed Mother's Hair here at Maranatha Spring and Shrines.Comes with prayer. 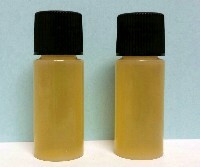 2 pack - Each bottle Holds 1/4 oz.